Back in 1995, after falling in love with northern California’s beautiful wine country, Joe Otos decided to follow his heart and switch careers in order to learn the winemaking trade alongside the renowned Chris Loxton of Wellington Vineyards. Soon proving his talent, Joe became a sought-after up and coming winemaker, making his own small-lot wines from local grapes. 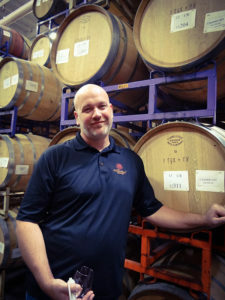 In 2001 he formed Willowbrook Cellars alongside retired technology entrepreneur John Tracy and retired sales executive Ed Sillari, both of whom had recently moved to Sonoma County to pursue their passion for wine. Early on, using all the fruit from a premium hilltop vineyard John and his wife Deborah were farming, Willowbrook’s production was only about 500 cases, split between Russian River Pinot noir and Chardonnay. The wines were successful. In 2003, Joe began seeking out other small high-quality vineyards in the area, each with its own microclimate and distinctive flavor profiles. 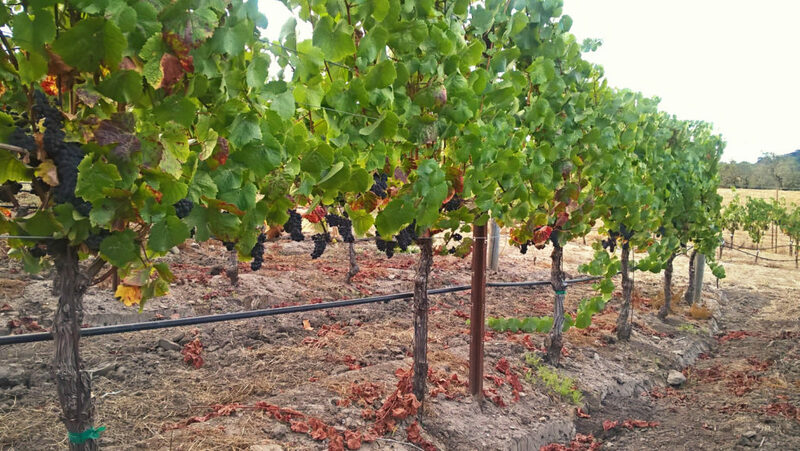 This exploration resulted in Willowbrook beginning to produce other varieties such as its Zinfandel and Syrah. 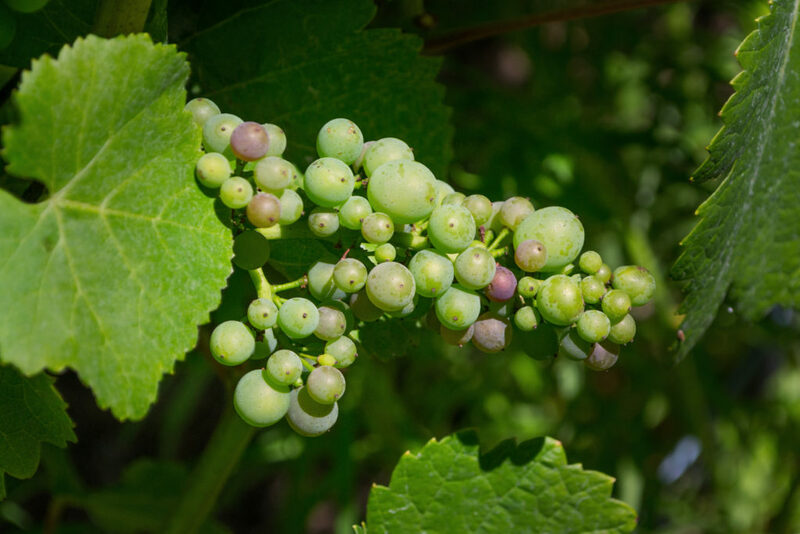 It also led to a celebrated long-term collaboration with the renowned Kaufman Sunnyslope vineyard on Sonoma Mountain – producing our acclaimed vineyard-designated wine of the same name. Today, Willowbrook remains unchanged. Splitting his time between the cellar and vineyards, Joe continues to source premium fruit from some of wine country’s most respected grape growers – producing wines which are now gaining national attention. Our Estate Pinot noir is still made solely with fruit from John and Deborah’s vineyard and Joe’s wines are now well-recognized award winners. We invite you to taste Joe’s work crafting premium wines from some of the region’s most prestigious vineyards.